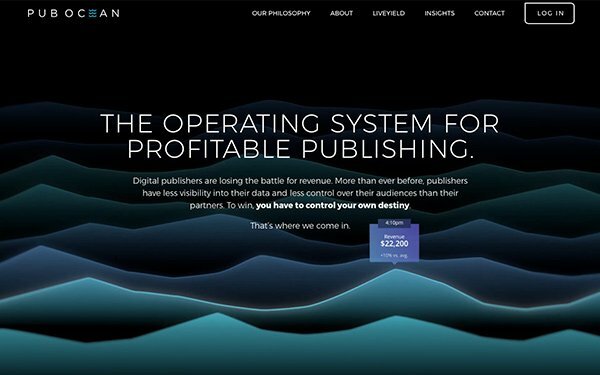 Following the release of its “PubTech” analytics platform last month, Pub Ocean has announced a partnership with native advertising platform Prezna. Pub Ocean’s real-time revenue analytics platform LiveYield will be integrated into Prezna’s content distribution technology to provide its customers with direct access to RPS tracking. As a result, publishers can make instant, revenue-driven decisions, based on content performance in real-time. Prezna’s digital publishing clients will also see how profitable a campaign is and maintain granular control of profitability. The addition of LiveYield allows publishers to obtain the necessary data to make better-informed media buying decisions. Chris Ingham Brooke, founder-CEO of Pub Ocean, stated: “Many publishers don’t realize that, even with the best content distribution strategies, they are missing key metrics that impact their ROI tremendously,” adding the partnership aims to bridge that marketplace gap. Prezna is used by hundreds of digital publishers to scale their native advertising content across platforms like Outbrain, Taboola and Content.ed.